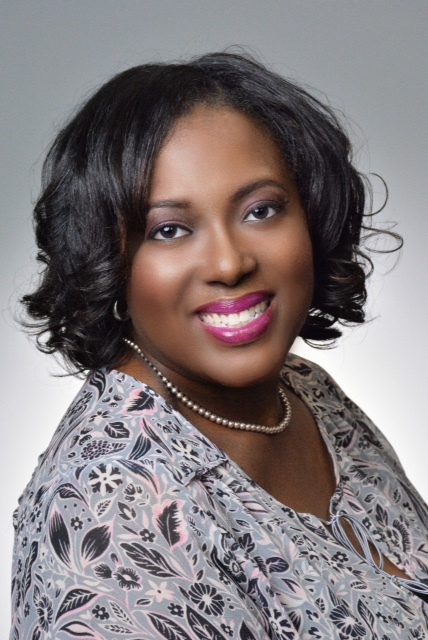 Berdell received her Bachelor’s Degree in Business Administration from The University of Alabama in Tuscaloosa, AL. (And yes, she is a huge Roll Tide fan.) Upon graduation, she immediately started her career in commercial insurance. She has over 20 years of Customer Service and Consumer Relations experience. She has spent many years in resolution management for various corporate entities. Berdell understands that every patient is different, so the care a patient receives should be customized to their needs. 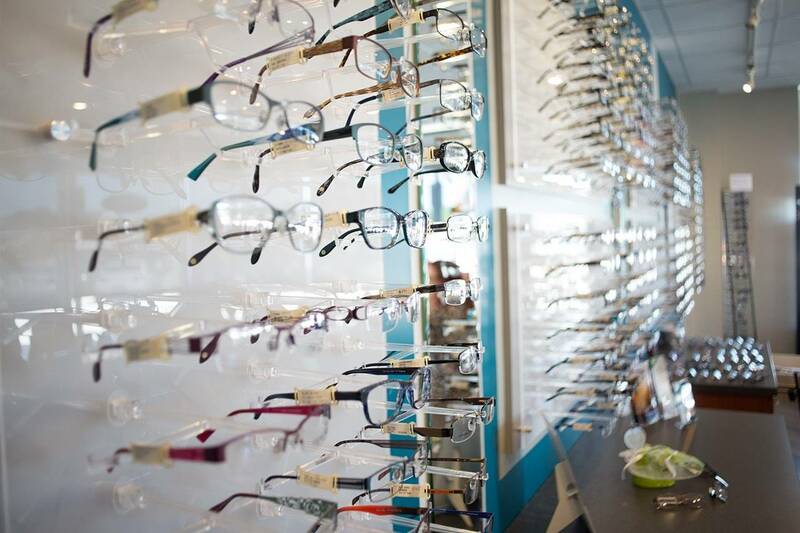 She has never been a fan of “cookie cutter” service, which is why she loves working at Family Eye Care of Atlanta. There is such an undertone associated with doctor’s appointments. 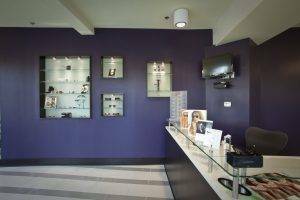 Berdell is devoted to making sure that your eyecare experience dismisses that myth and is a pleasant one. In her leisure, Berdell loves spending time with her husband and being “Mommy” to her two sons. She loves attending jazz concerts, traveling, movies and “Girls Night Out”. Berdell also enjoys volunteering and event planning. She has volunteered with organizations that provide shelter for women recovering from substance abuse, facilitated workshops for college-bound teenagers, worked in food & clothing banks, and mentored young girls in “Go-Girl-Go”, to name a few.